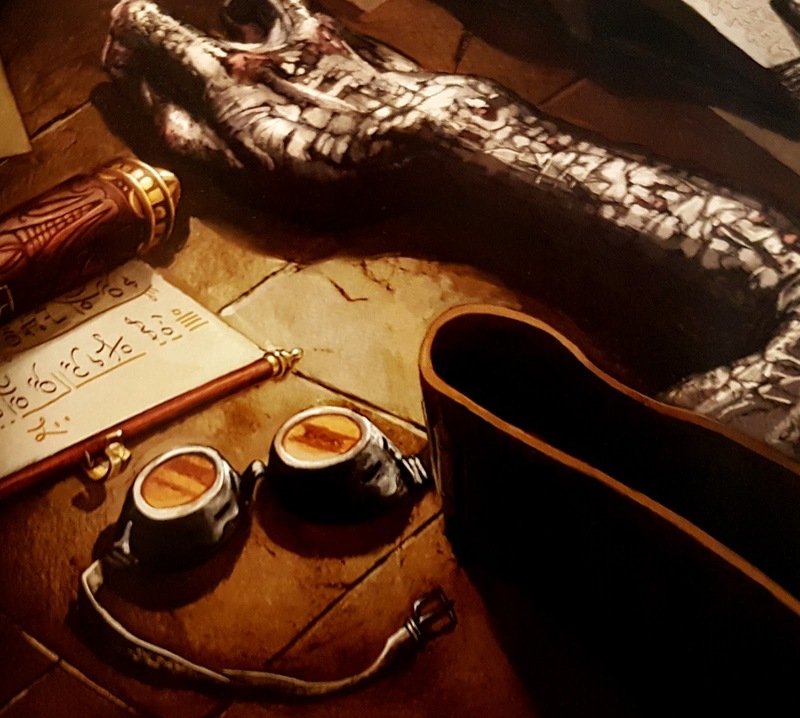 Magical Items are perhaps the greatest reward you can give to your players. Whether it grants them ability boosts, let's them fly, or provides them with an endless food, etc. etc. 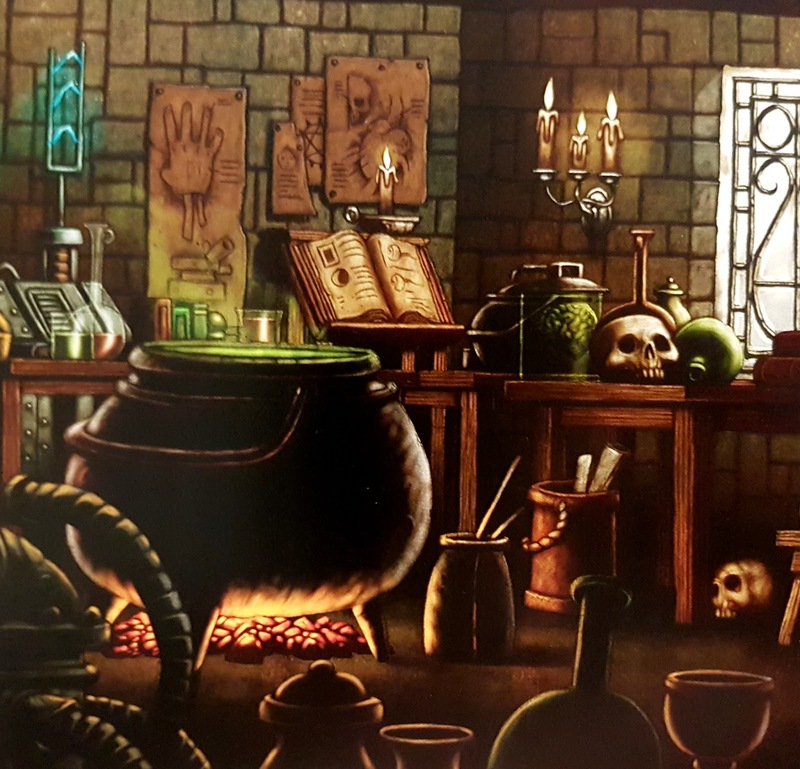 Magical Items can be powerful tools for your players and wonderful rewards for jobs well done. 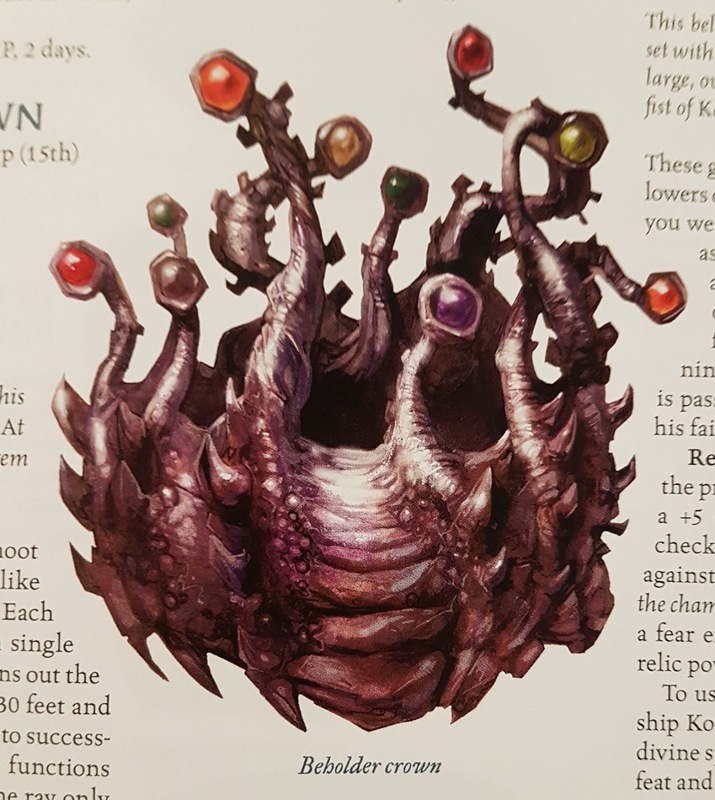 However there is a lot going on as a DM, and sometimes your players begin asking you for various magical items that you haven't fully considered the effects of. 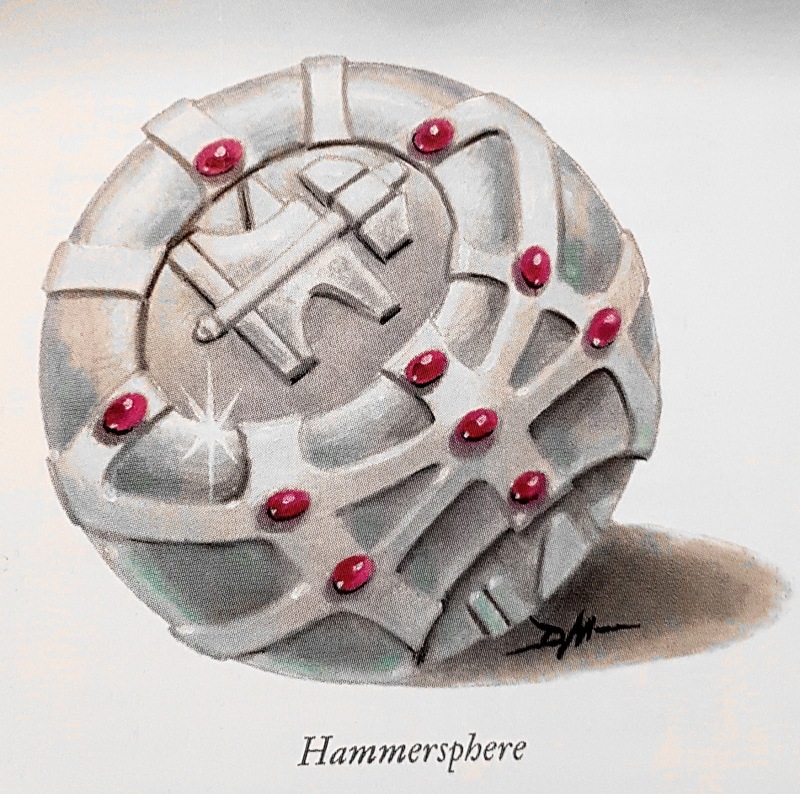 And I am not just talking about Vorpal Weapons here, I mean items with Time Magic, Magic mirrors that you can get trapped in, etc. etc. Those sort of items that have the ability to radically alter the game. But these items can also be a lot of fun and it would be a shame for you to not to at least try to include them in your game! So here are five ways you can handle those powerful items, so that they don't derail the campaign too much. 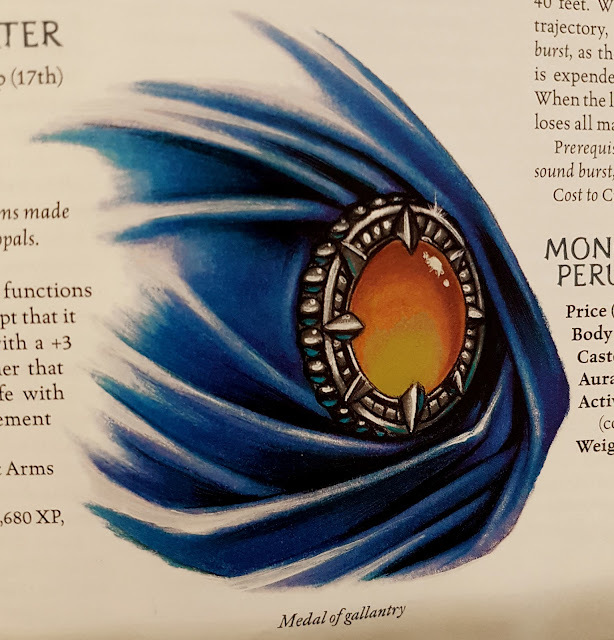 If you haven't already given the players what they want, then the best way to give them those powerful magical items is to make them Quest-Related. So if your players would really like a Beholder Crown, then have them earn it. Let them level up and mature as characters to a point where they will know what to do with such a powerful item. 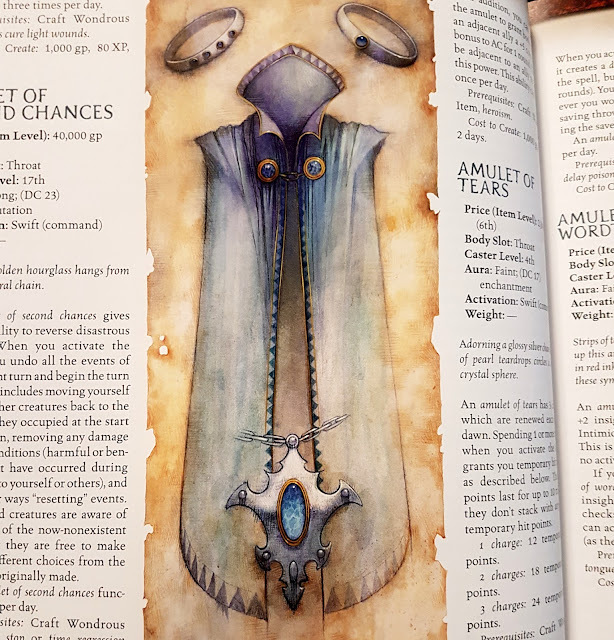 Better still, if you can weave the item into your campaign story, then the Item will become a feature of the game rather than a prolonged side quest for power, and you can get on with your story. If your players already have the magical item before you realize how game breaking it is, then all is not lost. The easiest thing to do here is to take it from them. Have a thief pinch it while they sleep, have the King's Elite Guards confiscate it, etc. etc. There are a ton of ways that as the DM you can easily relieve the players of their various items. However be careful when exercising this power. Randomly taking things from the players can piss them off, and is likely to start a side-quest to get that item back. This of course can be a good thing and give the players some time to level up and grow, but also could be a seen as a tangent from the main story. If you are not comfortable just taking the item from your players. Then a great way to limit an object's powers is to curse it. Effectively give it a debuff. This is something that the players don't even need to know about, until it is revealed. However, the curse should be something strong enough that they will think twice about using the item when they realize its negative effects. The curse can be anything, from stats decreases, to something more story based - like giving the character bad luck where their deals always turn sour, or there being a particularly annoying entity possessing the item. 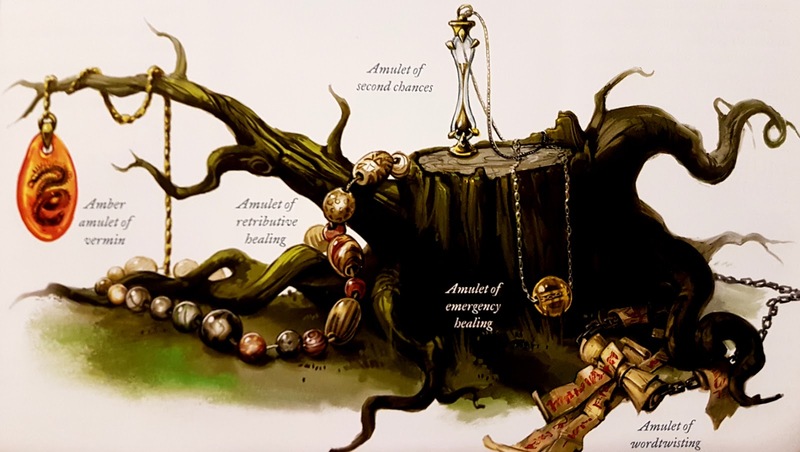 Whatever curse you choose make sure that it is heavy enough to make the player's weigh the risks involved in using it. The specifics here are going to depend on your party's play style, so tailor your curse to suit them. Perhaps the easiest thing to do here is simply avoid those really powerful items if you or your party doesn't feel ready for it. So take some time, study the item, think about how it will interact with your campaign and then if you feel it will work out, put the item into the game. You should also feel free to modify items by making them slightly less powerful. So limit the uses per day, or give the item a recharge action they must preform. Something like that. But take your time and consider all the possibilities. Do your homework, and make sure that you know what your players intend to do with this item once they have it. It is your game after all, so feel free today down the law if need be. My final piece of advice here is one that I often give: just let it happen. I fundamentally do not think that anyone can derail a tabletop RPG campaign; all you can do is change the nature of it. As a DM it is up you to come up with new and fresh ways of challenging your players, and a magic item or two is a great way to keep them on their toes, and change things up. So let them have that powerful item. Let them change the very landscape of the world around them and build your story along side their misadventures. I promise you it will be a good time! So those are 5 tips to help you manage those powerful items in your D&D campaign. How do you handle these sorts of items?